If you are the 'Steam Fayre & Vintage Vehicle Rally' Two day Show organiser and you would like to update or amend the details shown, please contact us. Thank you. When is the next Steam Fayre & Vintage Vehicle Rally? Saturday 3rd to Sunday 4th August, 2019. Steam Fayre & Vintage Vehicle Rally is listed under August 2019 Shows. Although we try to keep the information for this event as up to date as possible, we cannot guarantee that things haven't changed at the last minute, and we haven't been informed. Therefore, please contact the 'Steam Fayre & Vintage Vehicle Rally' event holder directly to confirm all details (especially event name, dates and location) before setting off to just South East of Bishops Lydeard. 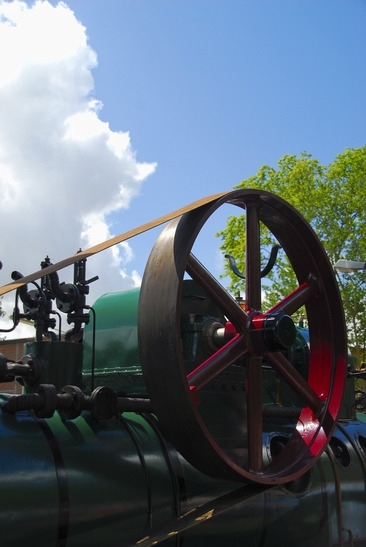 The Steam Fayre & Vintage Vehicle Rally is planned to take place at Norton Triangle Fields, Norton Fitzwarren, just South East of Bishops Lydeard, Taunton, Saturday 3rd to Sunday 4th August, 2019. You may reach the event organisers on 01823 433 856. The West Somerset Railway Association Steam Fayre & Vintage Vehicle Rally at Norton Fitzwarren is well known for its unique location, friendly atmosphere and good value for money. Backing up the transport exhibits will be displays, stalls, trade stands, children's entertainments and ample refreshment facilities.